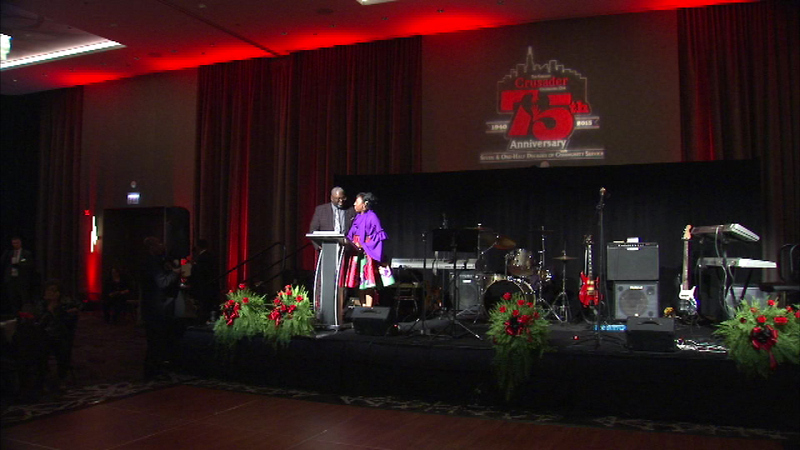 The Chicago Crusader Newspaper celebrated a landmark anniversary with a big party Friday night. CHICAGO (WLS) -- The Chicago Crusader Newspaper celebrated a landmark anniversary with a big party Friday night. The trailblazing Chicago publication has been fighting discrimination and focusing on issues important to the African American community for 75 years.